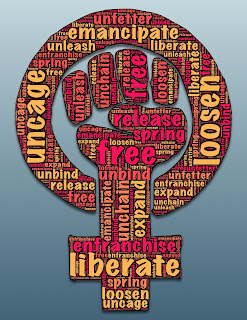 Living In Freedom: Guest blogger: "Doodles"
My daughter will be blogging this post. She is sharing a recipe that she created herself. Enjoy! My guest blogger: my precious "Doodles"
Thank you for sharing this recipe! How fun that you are blogging on your mom's blog. Good job, Doodles! I may have to try and make that for my kiddos soon! What was your inspiration?? Doodles was inspired by a recipe she saw on "The Barefoot Contessa."